Paper Communications is one of the founders of SOWI Kosovo and is currently developing a 105 MW energy generation project from wind renewable energy sources in Bajgora, Kosovo. SOWI Kosovo L.L.C is a joint Kosovo and Germany venture that serves as a platform of local and international experts in the field of renewable energy and business development. 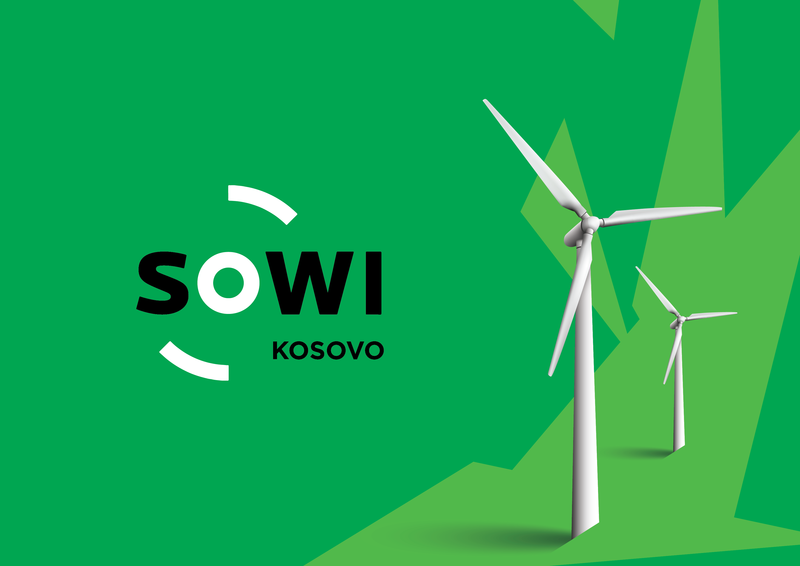 SOWI Kosovo is a full-service provider whose expertise lies in the design, construction, financing and operating renewable energy facilities.